Arcadia Unified ranks as the best place to teach in the Los Angeles area for the second year in a row according to Niche.com. 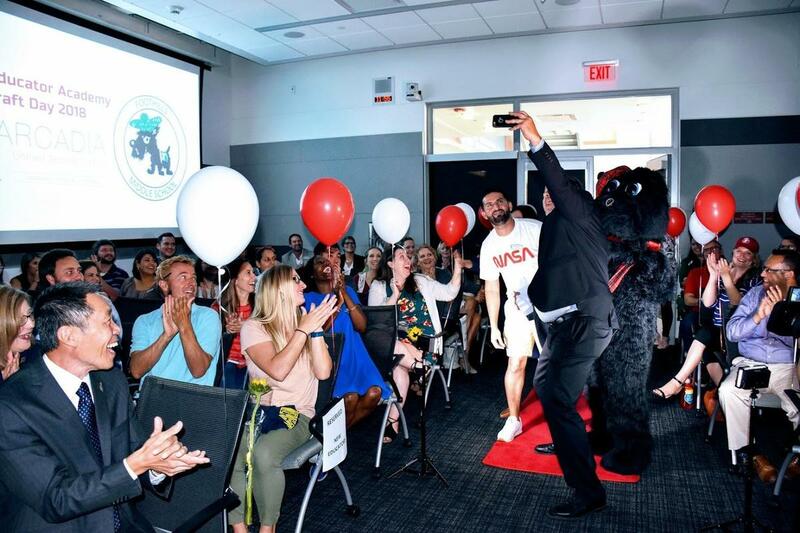 In the recent release of its 2019 school district rankings, Niche also noted Arcadia Unified as having the best teachers in Los Angeles. This school year, Arcadia Unified welcomes 27 new educators, including school counselors, helping carry out Arcadia Unified’s Board of Education goal to have at least one full-time school counselor at each school site in the district. These new educators get to boast about numerous Niche honors for their new district at both the local and state levels. 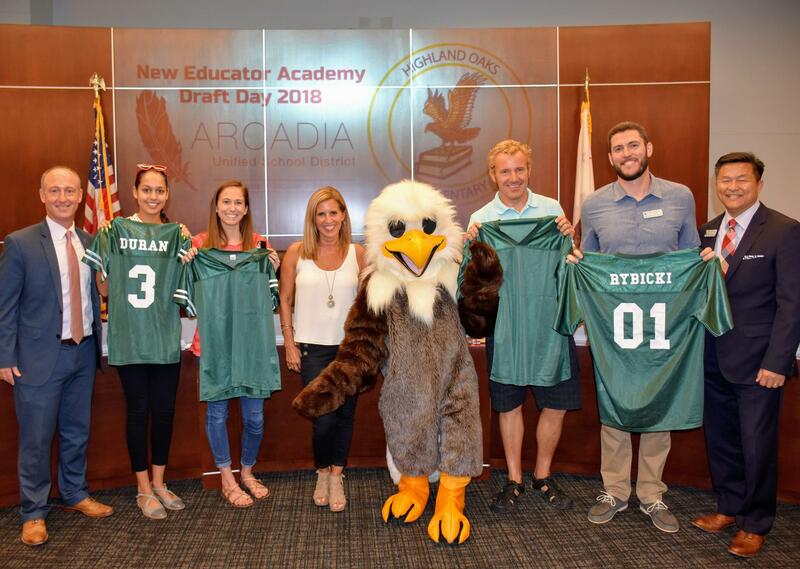 Arcadia Unified hosted its second annual New Educator Academy Draft Day where the district welcomed educators new to the team in an NFL-Draft-style press conference. 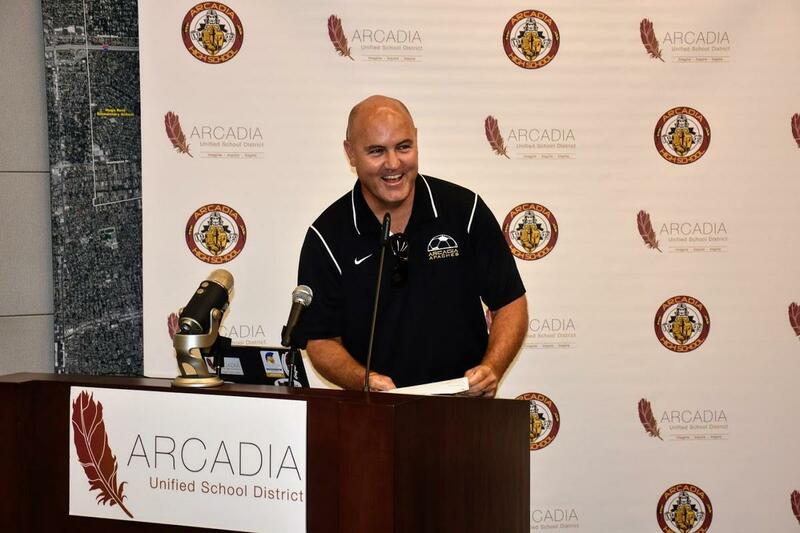 In addition to being at the top of the class at the regional level, of the over 1,000 school districts across California, Arcadia Unified takes several top ten honors for Niche’s state rankings. In addition to its Niche recognition, Arcadia Unified was named to the prestigious 2018 AP® District Honor Roll, marking the second consecutive year that the district has received this honor. Arcadia Unified’s Holly Avenue and Longley Way elementary schools were named as California Distinguished Schools for 2018, and Arcadia High School’s Class of 2018 achieved a 100% graduation rate. For more information about the Arcadia Unified School District, please visit www.ausd.net, and for more details about Niche’s 2019 rankings, visit www.niche.com.